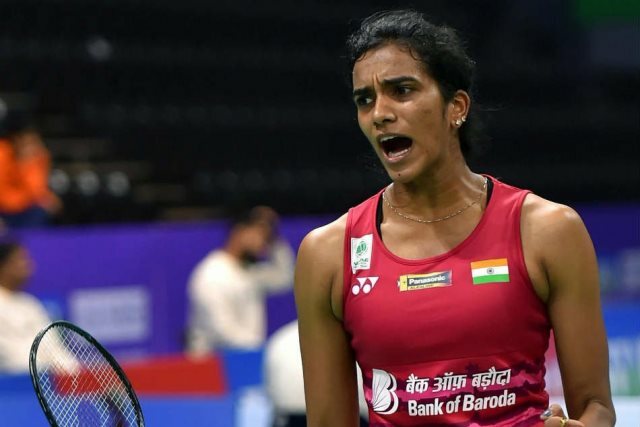 Guwahati: Olympic silver medalist P V Sindhu opened her campaign in the Senior National Badminton Championships with a straight-game win over Malvika Bansod of Nagpur here on Thursday. Sindhu beat Malvika 21-11, 21-13 in the one-sided clash and entered in the women’s singles quarterfinals of the tournament. Top eight players of the competition were given direct entry into the singles pre-quarterfinals on the basis of their world and domestic rankings.